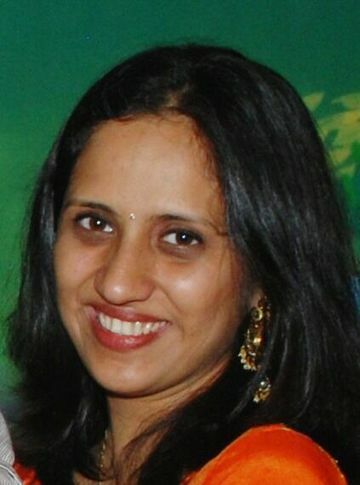 Anuradha Kedia is the co-founder of The Better India, an online news portal with a difference. The site aims to put the limelight on ‘positive’ and inspiring stories. So the next time you are looking for an interesting read, this is a site you could try to visit! Let’s hear Anuradha’s story and the core idea behind ‘The Better India’. I’ve been a Bangalorean pretty much all my life. After graduating from RVCE as a civil engineer, I worked in the construction and real estate sector for four years and then went to the Indian School of Business, Hyderabad. Post ISB, I briefly re-entered the real estate sector in the field of valuation and consulting. However, very soon, I felt the need to do something different and think beyond the conventional. In 2009, I co-founded an online news portal called The Better India (www.thebetterindia.com) along with my husband and ISB batchmate Dhimant Parekh. TBI uses media & technology to help people do good. How we do this is fairly simple – we share positive stories. By doing so, we’ve built a large community of people who are collectively doing good! We share stories of unsung heroes, change-makers, innovations, education, children, women empowerment, arts & culture – the list is endless. But the most important thing is that by doing all this, we are driving large-scale impact. How did the inspiration to start thebetterindia.com come about and what is the idea behind it? Reading the daily newspapers was becoming quite depressing and we figured that in a nation as large as ours, there is bound to be a lot more good than bad. So why only the bad should get amplified? Why isn’t someone talking about all the amazing things that people of this country are doing? Why isn’t there a media company that focuses on these unsung heroes, these innovations? We decided to start our own platform and hence TBI was born as a side-project. However, it grew very quickly and has become our full-time venture now. What are the top 3 things you are most passionate about? Creating impact, learning history and travelling. In the long-term, what do you hope to achieve with The Better India.com? How is The Better India.com changing lives? We hope to make TBI synonymous with positive news in the country. We want to change the way news is perceived in India, we want to show that news can indeed be used to bring about a positive difference in our society. We are extremely glad to see that by sharing positive stories we have been catalysing so much impact on the ground. Quite a few case studies of impact created by us are listed here. Who or What do you draw your inspiration from? Again, the impact that we create with almost every story makes us want to grow TBI even more. It makes want to reach out to many more people so that we can help out the unsung heroes of India. We are inspired when our readers tell us how our work is inspiring them every single day! What is your average work-day like at The Better India.com? How do you scout for new stories? An average work-day extends for almost 24 hours for me – since we are in a growth stage, we are constantly working on something or the other. The day starts early and I sift through all my emails for interesting stories (our stories come via a large network of contributors across the country and of course from our readers too). Post that it’s a quick allocation of the articles within our editorial team. 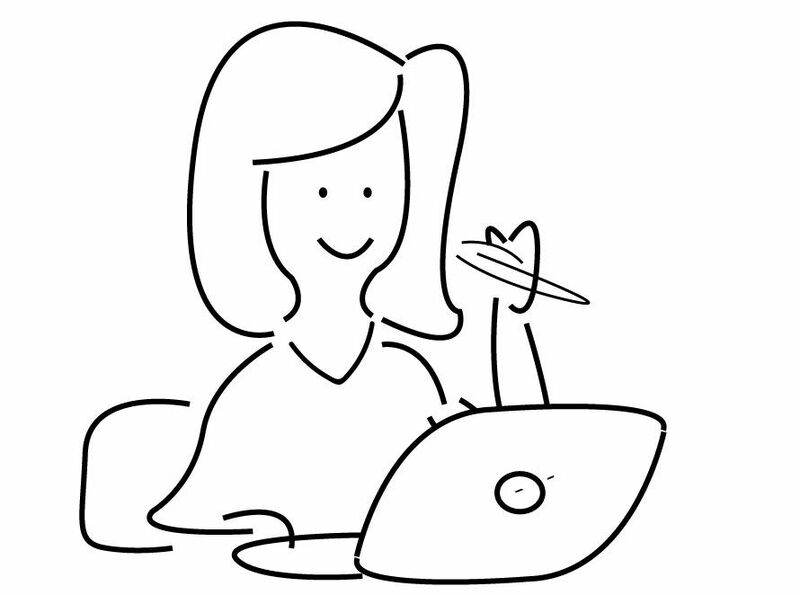 After editing and publishing the stories for the day, I am also looking to connect to more people, thinking about new story ideas, and exploring new tools on how we can leverage technology to drive impact. Currently, anyone who reads content online is our audience. We are exploring going offline too but that is at an early stage thought process right now. A few words of advice to our readers? Be positive and focus on what you really love doing. Rest all will fall in place.